25 Hour Jet Card | Stratos Jet Charters, Inc.
Aligning your itinerary with the right aircraft to deliver the best performance for your flight. Find the charter aircraft best suited to your needs. Search our Destination Directory and let us get you on your way. Search our Airport Directory for both domestic and international airfields. The confidence you need when traveling to a high profile event. Superior customer experience through highly personalized private travel plans. Our comprehensive jet charter travel solutions let you Soar Higher. Your reliable partner for on-time air freight and cargo service. Your source for empty leg, one-way, last-minute and deadhead charter flights. We are there for you when a medical emergency arises. Take your company to the next level with our business jet travel solutions. We can help with inflight catering, ground transit, hotel bookings and more. Safety, education, complete service, industry leadership, and flexible pricing. Put our leadership in the air charter industry to work for you. Review Our Leadership in Business Aviation. For Those Seeking the Finest Private Jet Travel Experience. Find Out What Others Have Said About Stratos Jets. Impressing the boss is easy. Just let us arrange your corporate flight services. Got friends who fly private? Send them our way and earn cash. It’s that easy. Apply by May 1st 2019 for a $2000 Stratos Scholarship Award for Fall semester of 2019. Private Jet Charter News and Information to Help You Make an Informed Buying Decision. 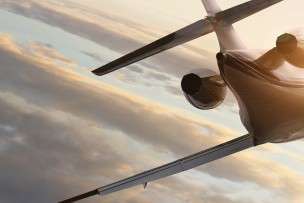 Frequently Asked Questions About Private Jet Charter Flights. Descriptions of most commonly used terms in private jet charter aviation. Let us get you on your way. We understand that each customer unique and that every flight has specific requirements. That is why we have developed the most flexible jet card program possible. With Stratos Jets 25Hour Jet Card, you are not locked into a specific aircraft type. We also offer the flexibility to move between aircraft classifications. This approach allows us to provide the flexibility our clients demand with the private jet that is best suited for each mission. Find out more about our Jet Card Membership Program by downloading our brochure today. Shouldn't your jet charter company be an ACANA Member? Stratos Jet Charters, Inc. Serves As An Agent For Air Charter Services On Behalf Of Our Clients. All Aircraft And Air Carriers Selected By Stratos Jet Charters Are Fully Certified By The Federal Aviation Administration And The U.S. Department Of Transportation Under Part 135 Regulations. Carriers Are Solely Responsible For The Air Transportation Arranged On Behalf Of Stratos Jet Charters Clients. Stratos Jet Charters Does Not Own Or Operate Any Aircraft. 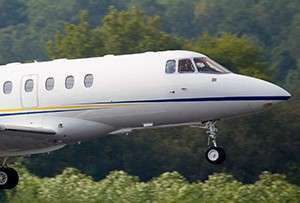 Stratos Jet Charters Is Not A Direct Or Indirect Air Carrier. 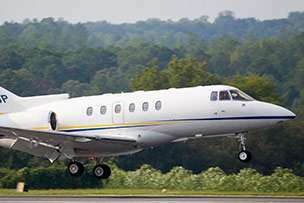 All Flights Chartered Through Stratos Jet Charters Are Operated By Part 135 Air Carriers. � 2007-2019 STRATOS JET CHARTERS, INC. ALL RIGHTS RESERVED.